Don’t you just love decorating for Christmas? I do! I have so many ornaments that I could have several trees! Homemade ornaments are so special. There are just so many cute DIY Christmas Ornament tutorials out there that I had to share two posts! If you missed post one, you can go to that blog post and check out even more fun ideas. 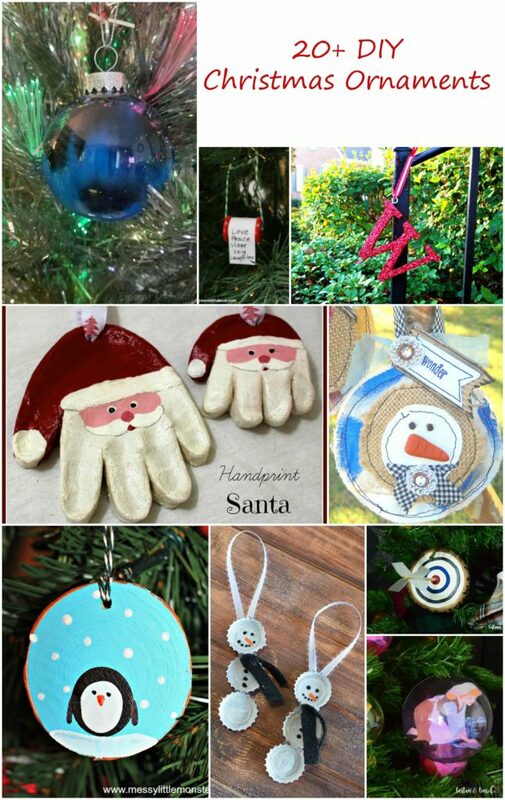 DIY Christmas Ornaments make great gifts! Some of these are very easy, but others are more complicated. If you know me at all, you know how much I love Disney! 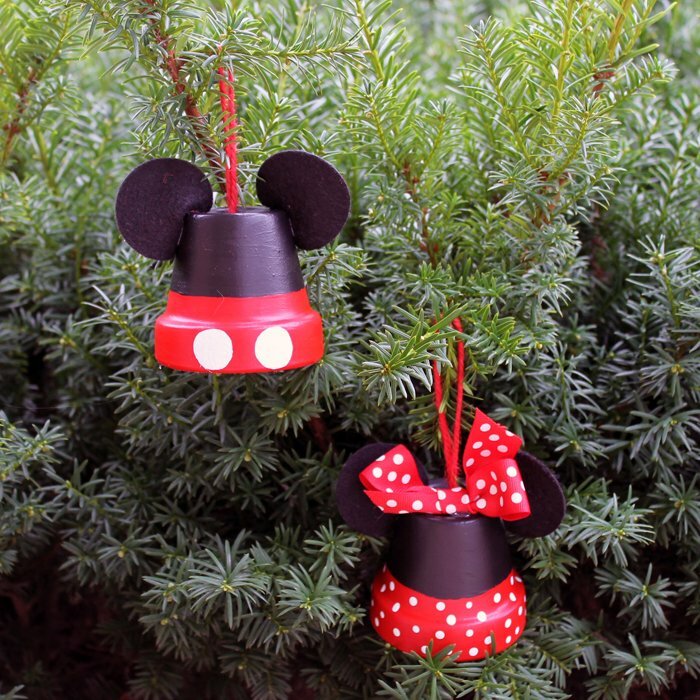 These Disney Inspired Mickey and Minnie Ornaments from The Country Chic Cottage are right up my alley! In fact, you could do an entire tree with Disney Inspired Ornaments if you wanted. I’ve got a few more in my list for you to check out and make. 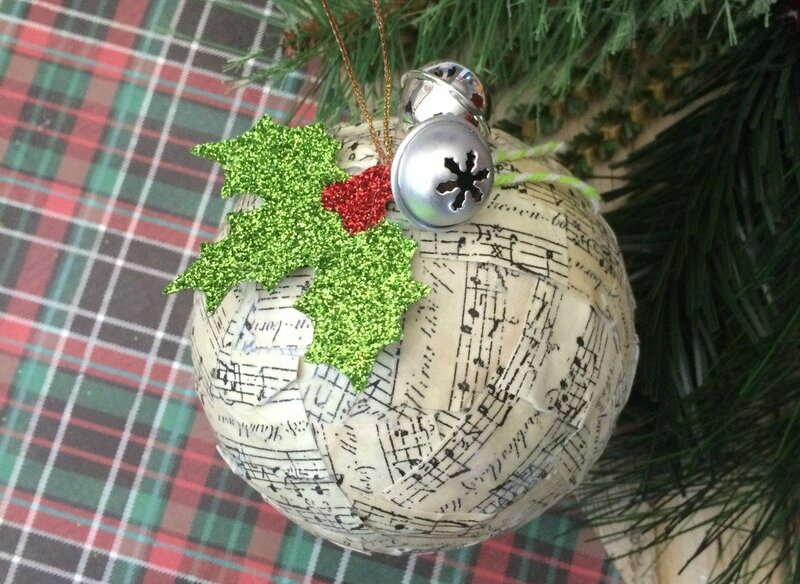 If you have a music lover in your house, or you’re just a fan of Christmas carols, this Easy DIY Music Note Ornament from Take Time for Style is for you! It isn’t too difficult either, so you could make several with your favorite carols.